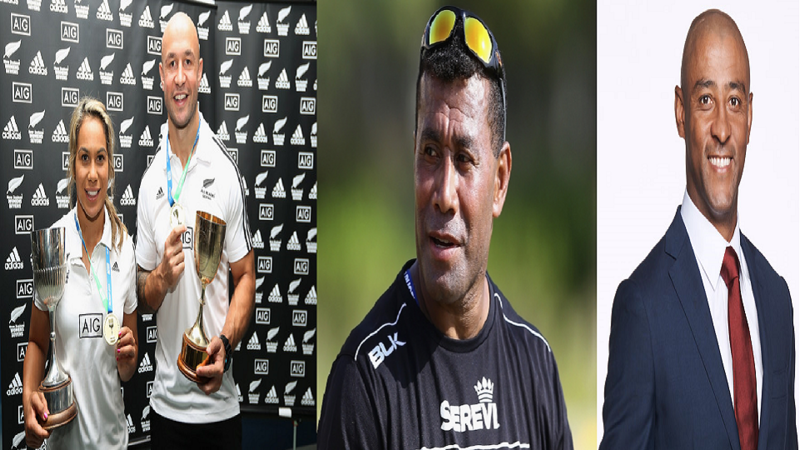 Former Fiji Airways player and Coach Waisale Serevi has been named with four other ambassadors for the Singapore Rugby 7s this weekend. 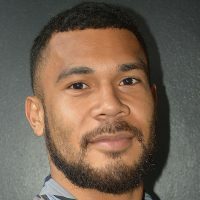 The National sports agency Sport Singapore and the Singapore Sports Hub named Fijian great Waisale “The Wizard” Serevi, Australia’s most-capped player George Gregan, long-serving New Zealand Sevens captain D.J. Forbes and New Zealand Black Ferns captain Huriana Manuel. The quartet will be involved in a number of community events to promote rugby sevens and inspire the next generation of talent in Singapore. Meanwhile, Fiji is pooled with South Africa, Canada, and Scotland in the Singapore 7s this weekend. Fiji meets Canada at 4.36pm in its first pool match on Saturday, they will play Scotland at 8.20pm and take on South Africa at 11.28pm in its last pool match.